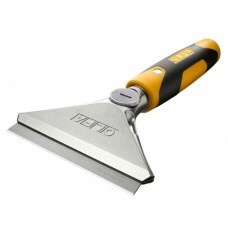 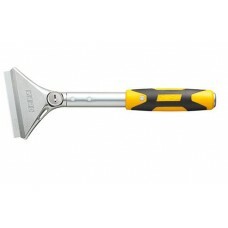 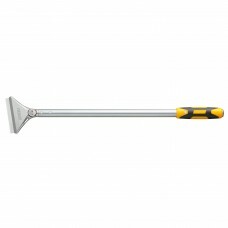 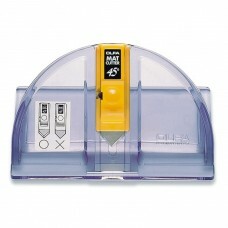 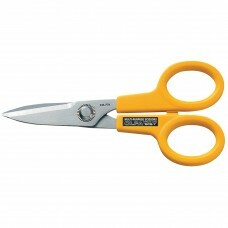 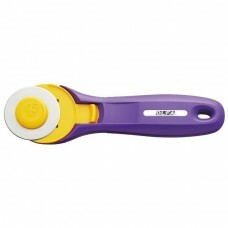 Olfa makes many cutters that are designed for both right and left-handed users. 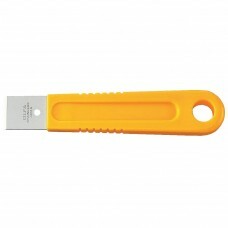 Some cutters are designed for right or left-handed use simply by the way it is gripped. 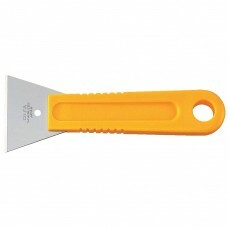 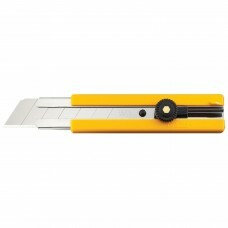 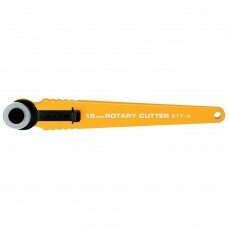 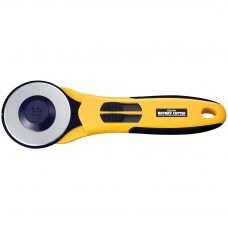 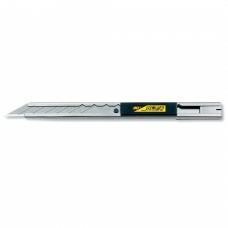 Other cutters require the blade to be taken out/off, inverted and replaced.